Came across this public message from Dato' Sri Abdul Wahid Omar, the CEO of Maybank the other day. Then I realized how true were the things he said! We certainly forgot to show our appreciation and thank the people around us in the midst of our busy lifestyle. Watch it, a really great community message! 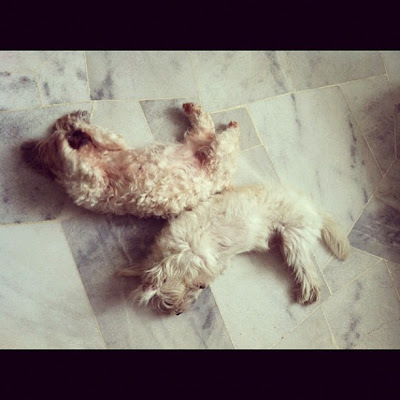 “Let’s take a moment to convey our appreciation, today, right now, this very moment. Say a simple “thank you” and see how it will brighten up the day of the people around you. Say “thank you” to your colleagues, “thank you” to your wife or your husband, “thank you” to your kids who put a smile on your face every day. So now I'm going to take some time and reevaluate. Thus this week is officially the Thank You Week (26-31 December)! Next time, instead of just driving past the guard house in a hurry like I always do, I'll stop for a while and just wish the guards happy holidays and of course thank them for keeping our housing area safe! Same goes to the cleaners and the rest! My family! Thank you for supporting and loving me no matter what! My puppies! For never failing to put a smile on my face every time. To put this into an even prettier form, I actually used the Maybank Facebook app. 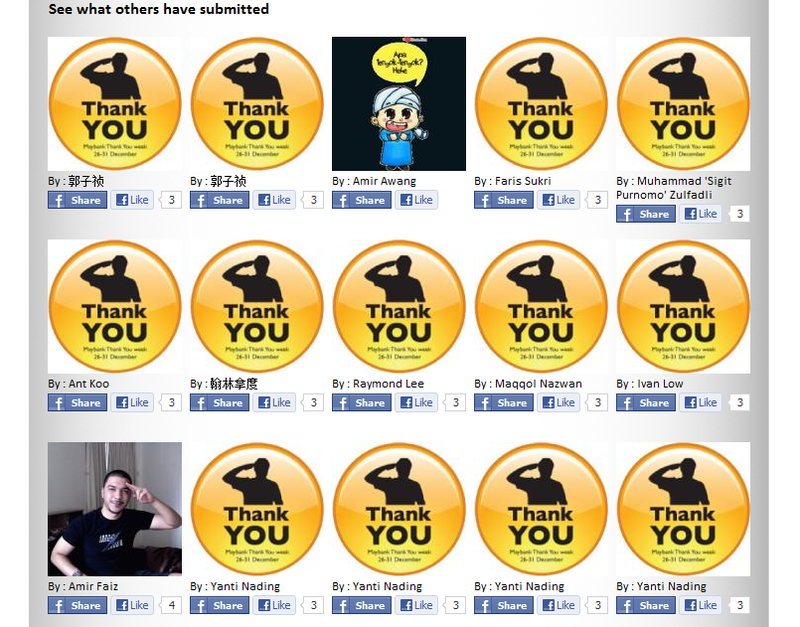 Step 1: Compose your Thank You message and upload a picture of you doing the Thank You salute. Step 2: Send it out to your friends or post it on your wall! Yes! Only 2 simple steps to show your appreciation in a fun way! You can also see what others have submitted. After seeing I felt slightly -___- for a bit because almost everyone used the default picture but I actually submitted my own "semangat" picture. But it's good isn't it! Personalization at its best! You can say thankyou on Thank You Week in this creative manner too! 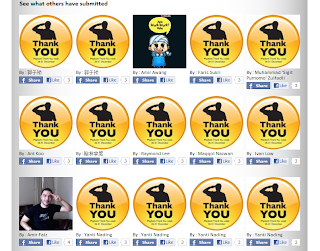 Just head on down to Maybank Facebook: HERE and access the Thank You app! Last but not least, THANK YOU! my fellow friends :) Well if you're reading this you're definitely a friend to me! Unless you don't want to be my friend.... Then in that case I'll be #foreveralone again.